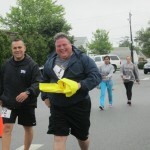 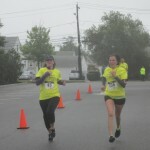 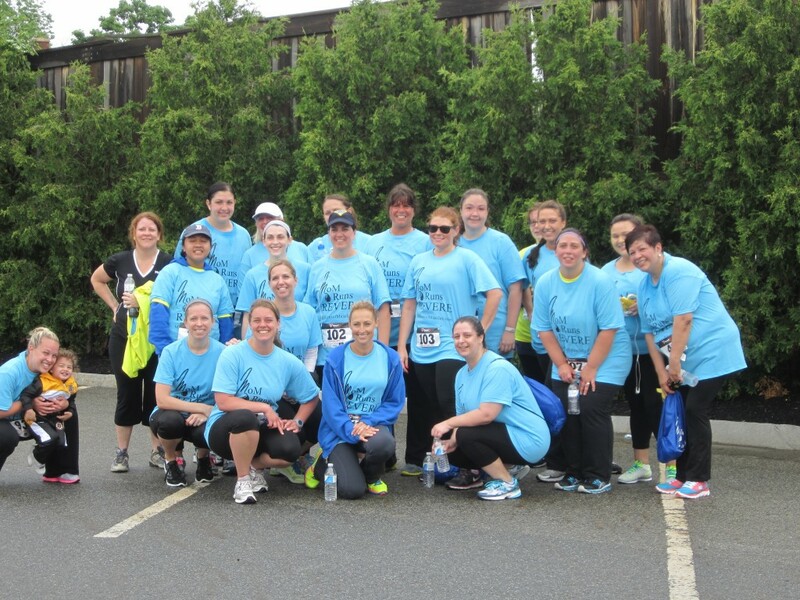 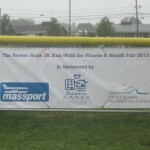 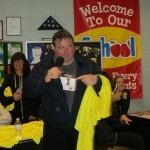 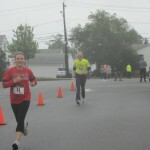 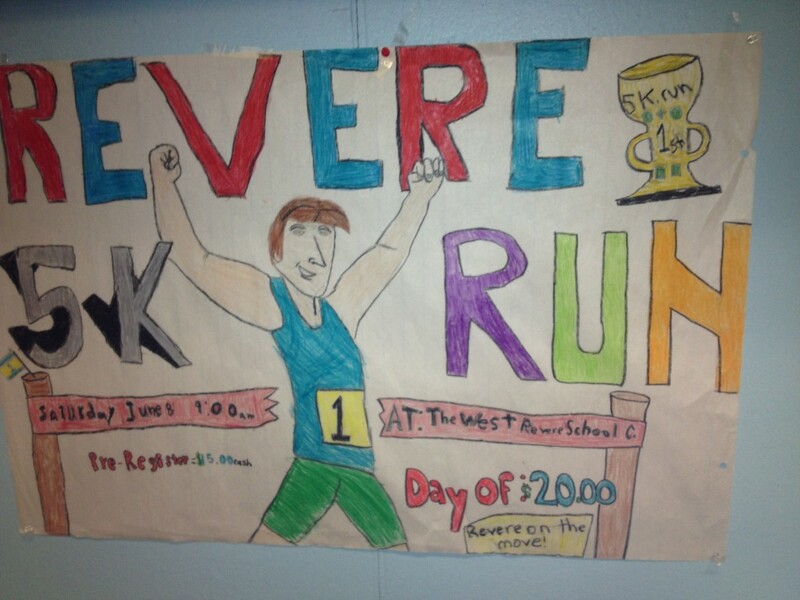 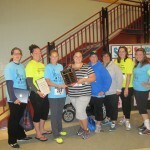 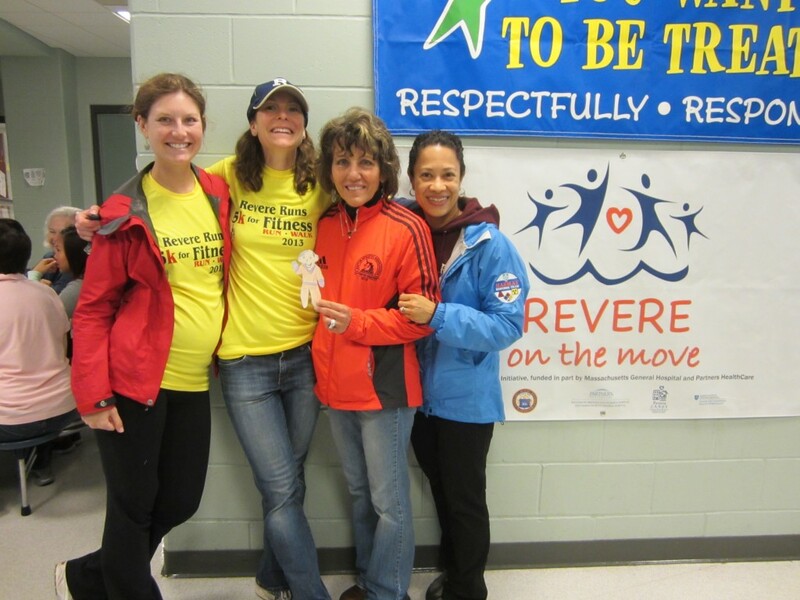 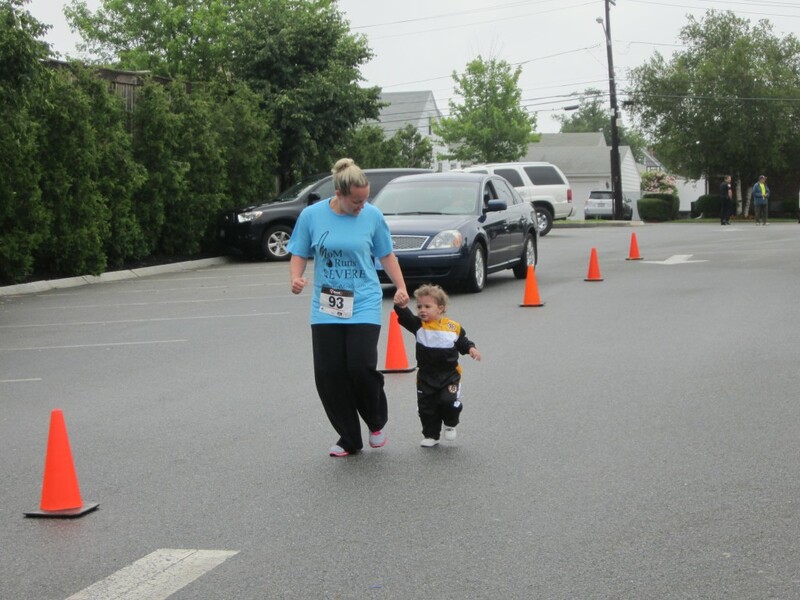 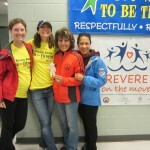 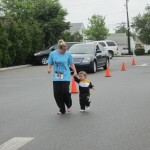 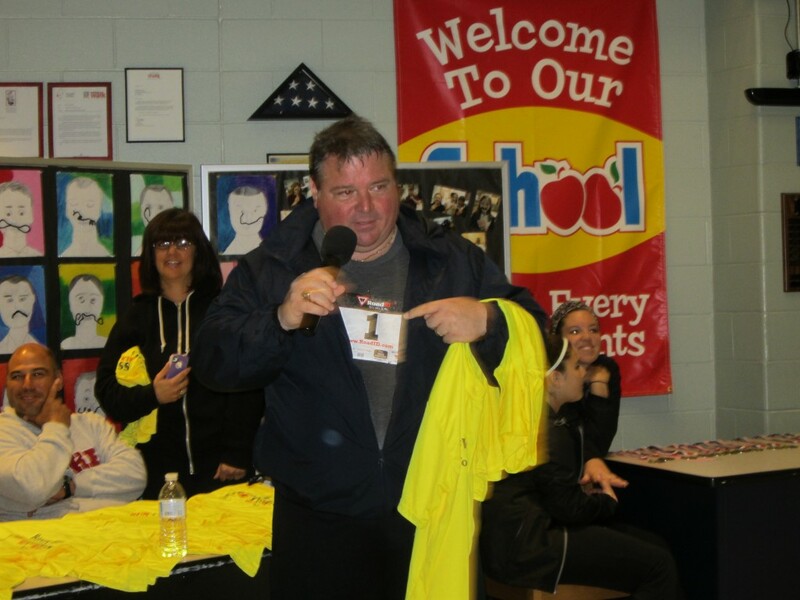 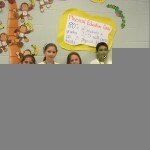 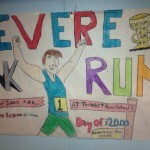 Revere Runs 5K & Fitness Challenge is a Huge Success! 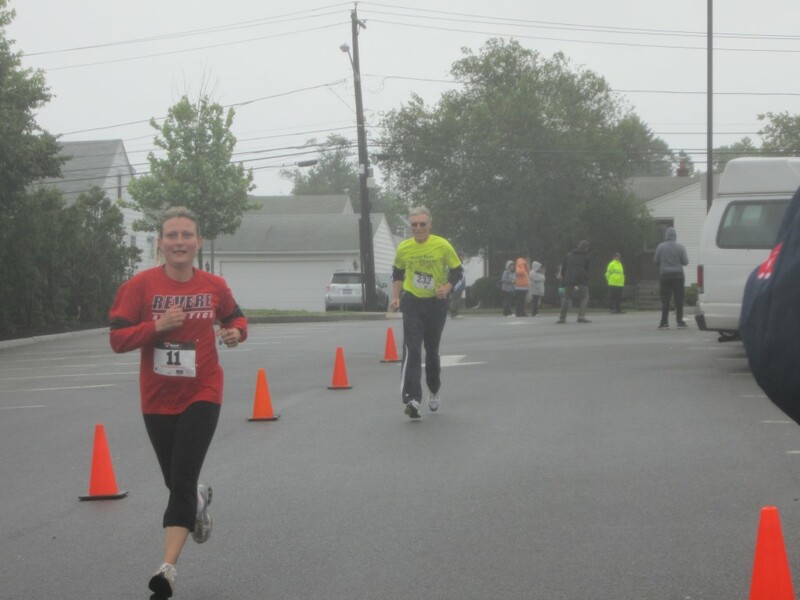 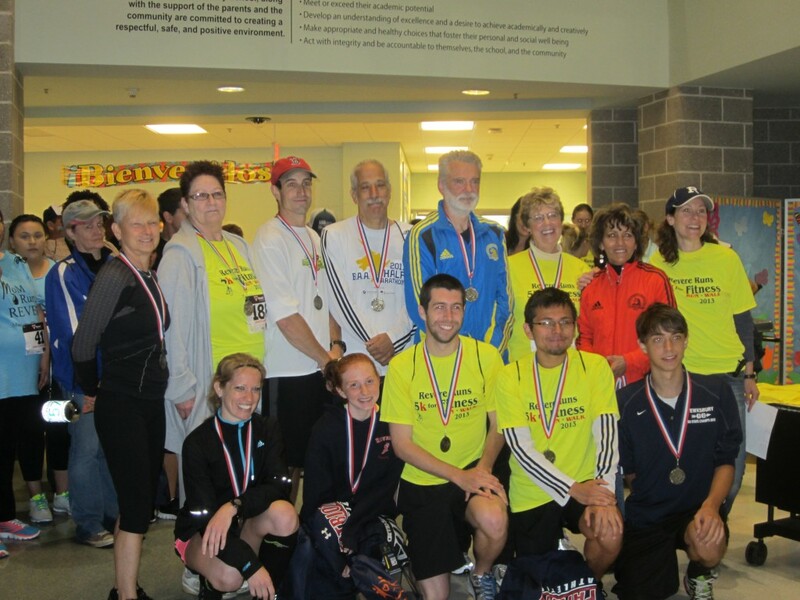 On Saturday June 8th the Revere community came together to celebrate the conclusion of the City-Wide Fitness Challenge with the Revere Runs 5K run/walk event, and a Health and Wellness Fair at the Whelan School. 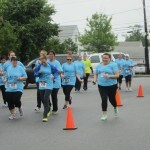 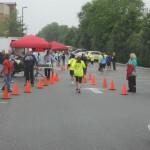 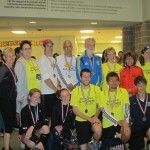 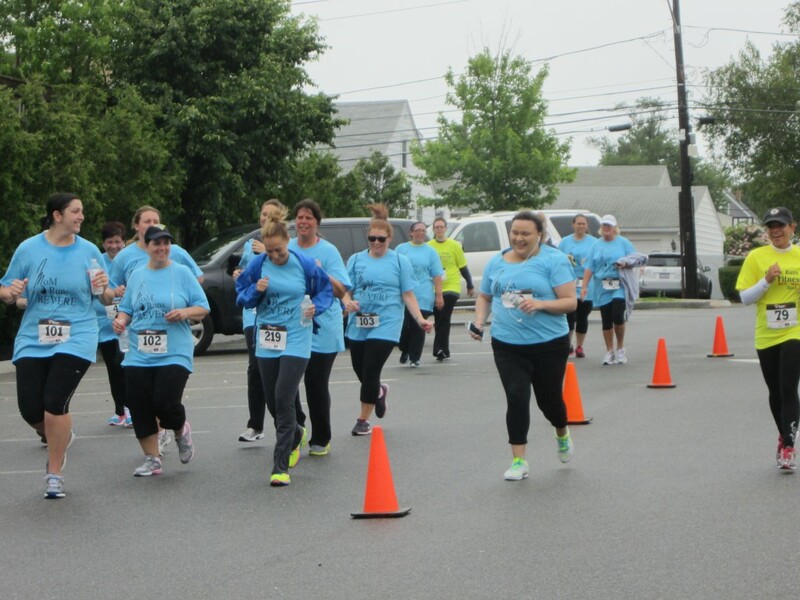 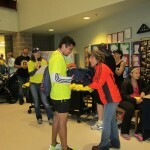 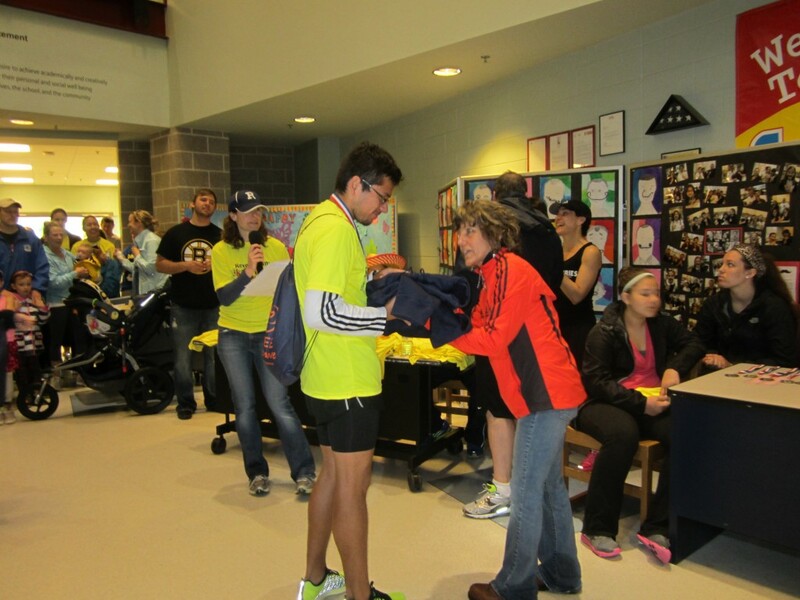 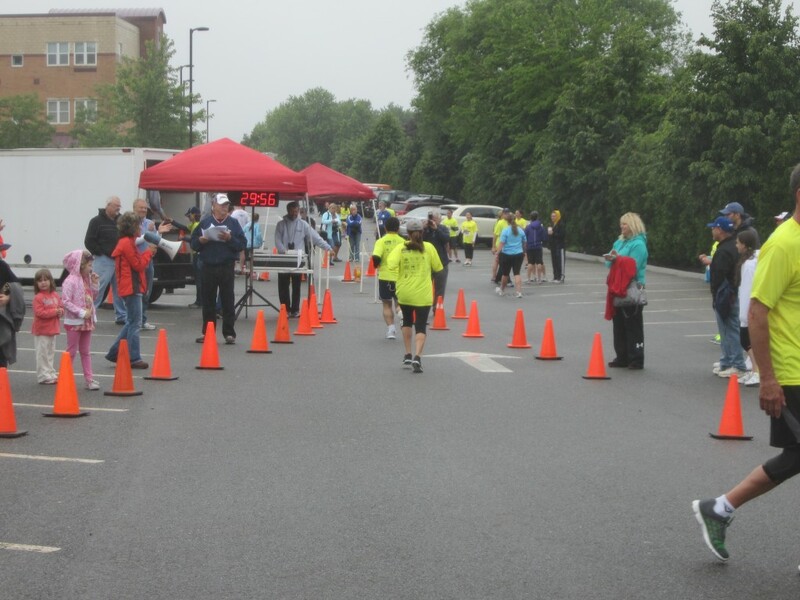 The event was a huge success with more than 250 residents participating in the 5K. 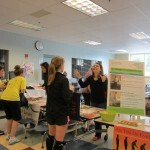 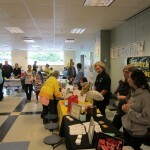 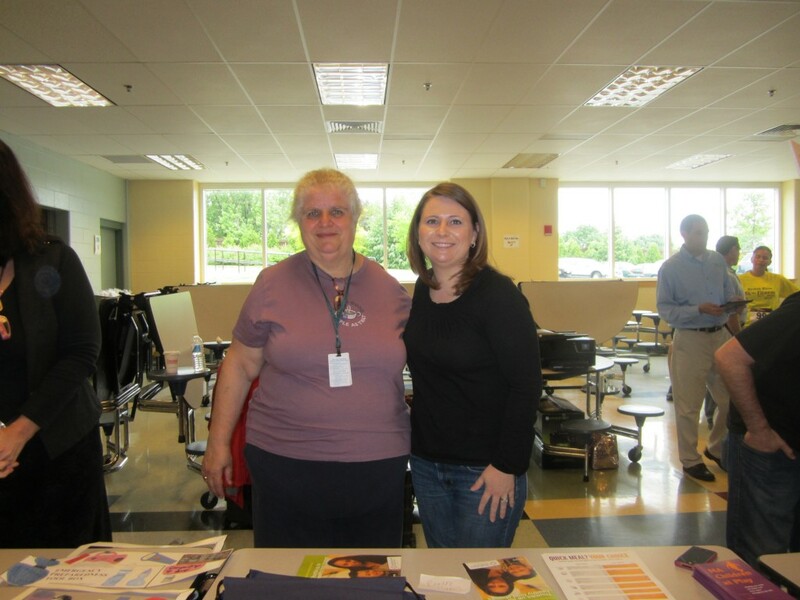 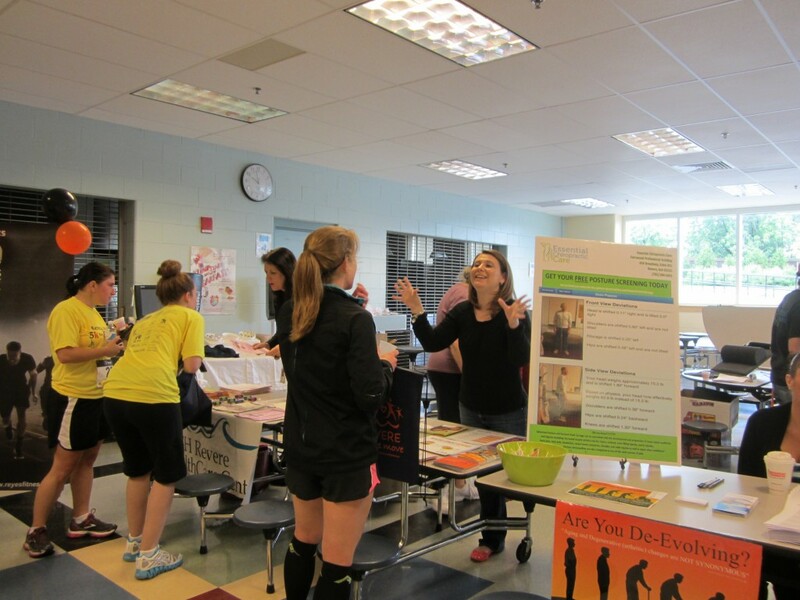 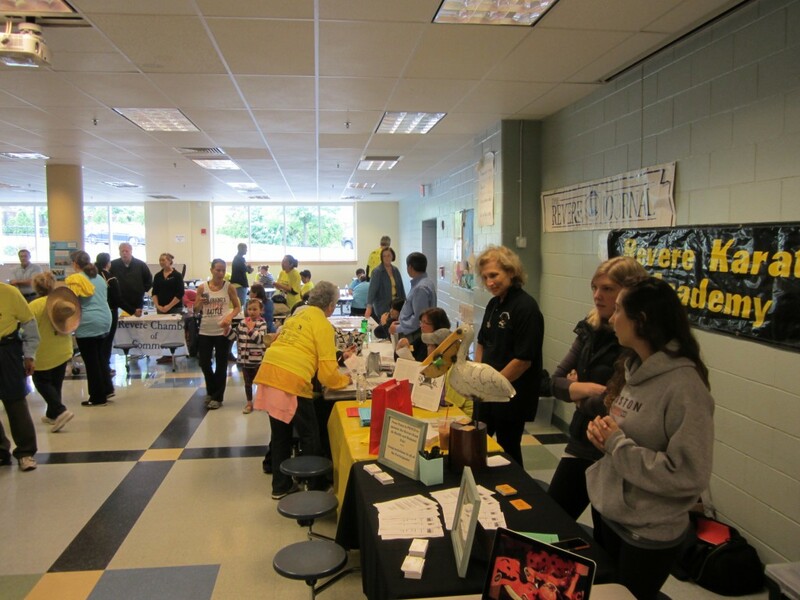 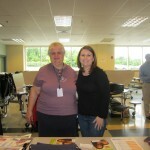 The Health and Wellness Fair was also well attended and 20 businesses participated. 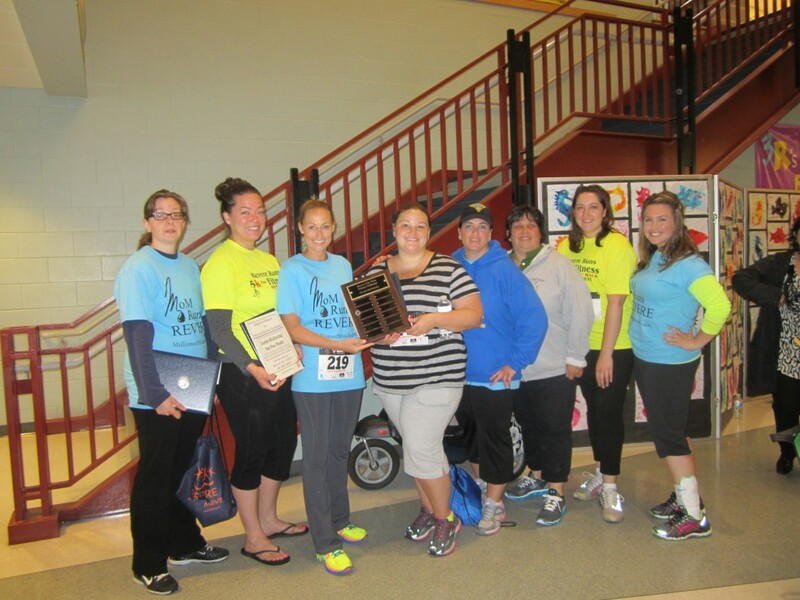 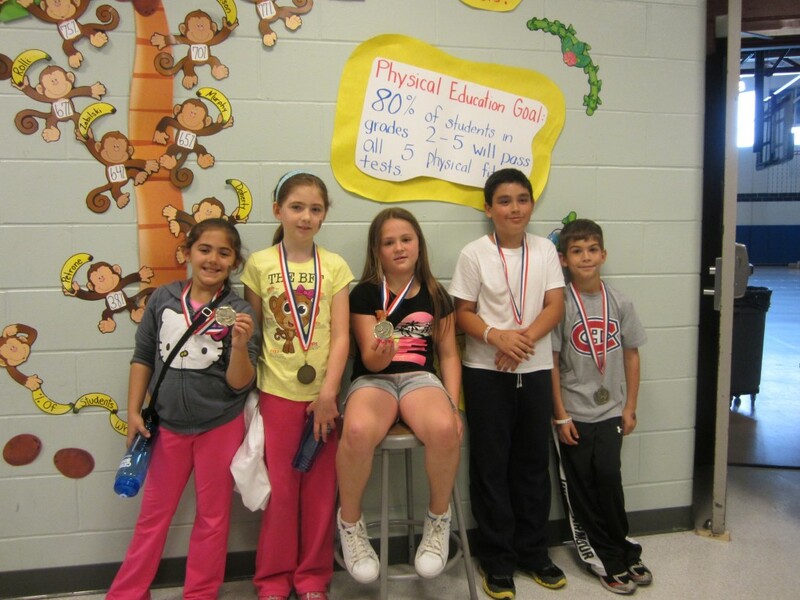 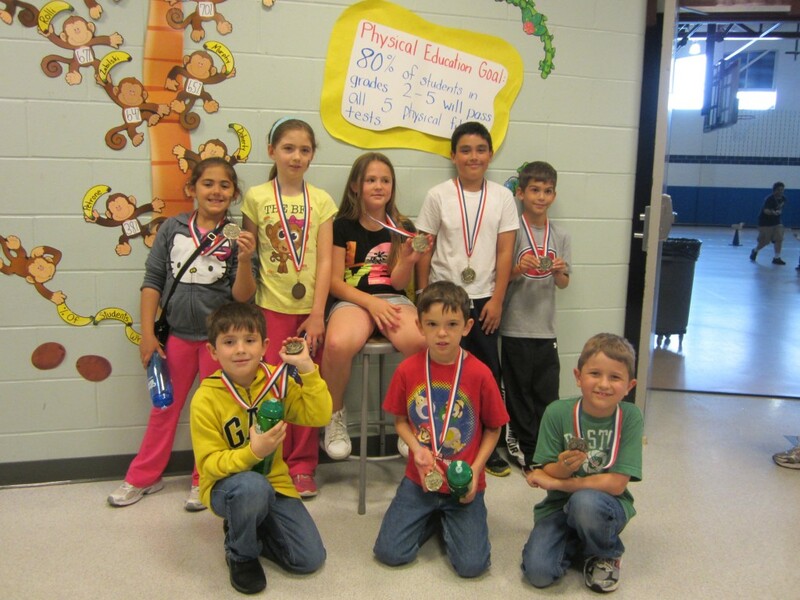 We wanted to take a moment to congratulate all participants! 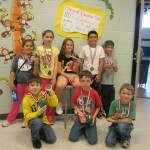 We are very proud of your hard work and we hope to see you again next year. 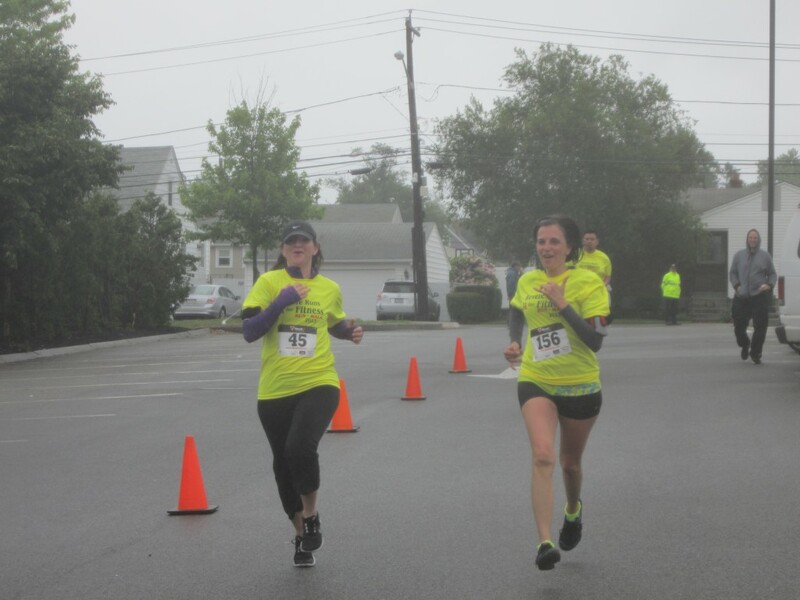 Thanks to the huge participation, and collaboration, between businesses and community stakeholders, over one thousand dollars raised at the 5K will be donated to the One Fund to assist those impacted by the Boston Marathon Bombings. 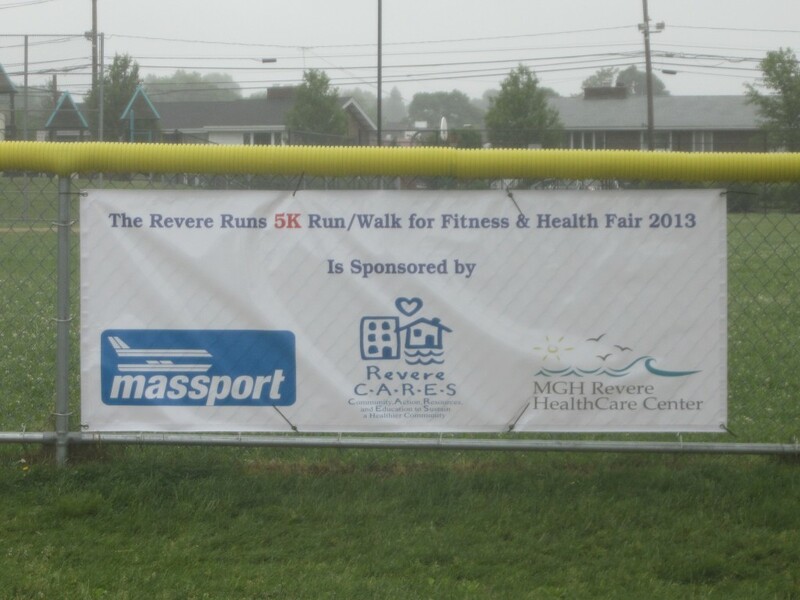 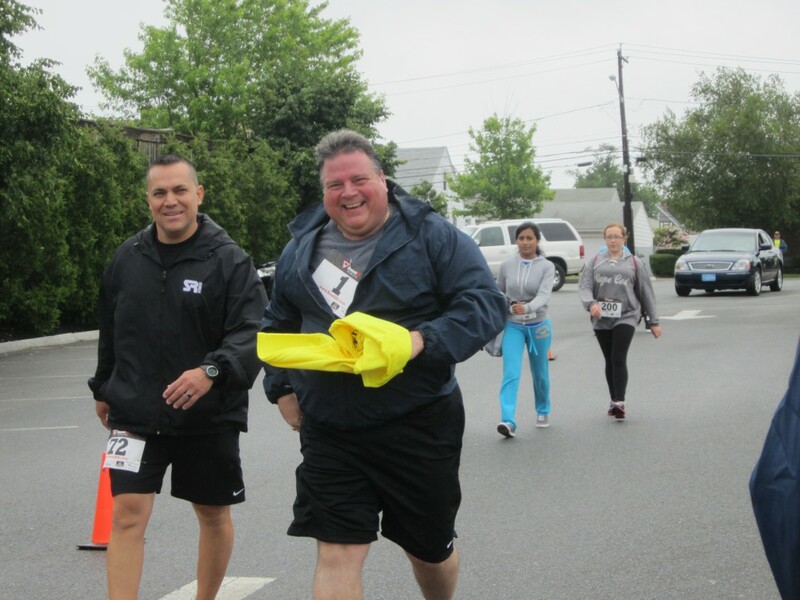 The Revere Runs 5K Run/Walk was a collaborative effort between the City of Revere, Revere Public Schools, Millions of Muscles, Revere Recreation Department, Revere MGH HealthCare Center & Revere on the Move who are working together to create a healthier Revere. 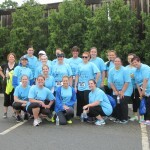 J&B Restaurant Equipment & Supply Co.